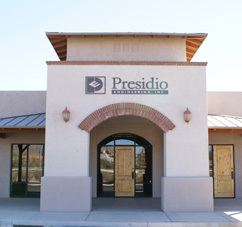 Presidio Engineering, Inc. is a progressive firm offering competitive wages and benefits. We are accepting resumes on an on-going basis from individuals with a strong work ethic to join our team in a professional work environment and friendly atmosphere. Along with a very comprehensive benefits package, Presidio Engineering offers extremely competitive production incentives, excellent wages and a motivating work environment that challenges you to go above and beyond.